So, I have some exciting news… after a successful round of IVF I am over the moon to announce that I am pregnant. Mark and I are having a baby!! Ahh! After 6 weeks of injections, minor surgery and lots of waiting (not to mention 3 weeks of unexpected bedrest) I am so relieved to reveal our news after we had our 12 week scan and all is well. I am currently 14 weeks and feeling good. 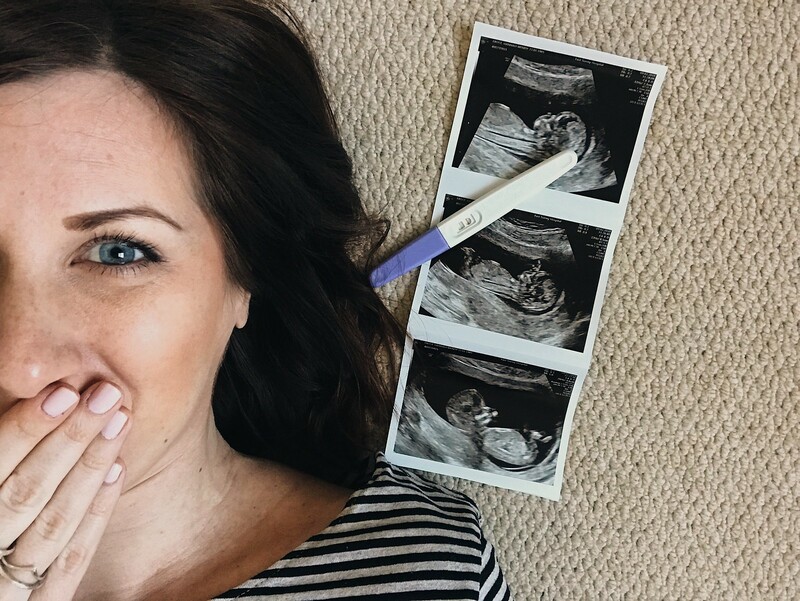 I’m going to be posting all about the 1st trimester and what it brought for me shortly, but for now I’ll leave you with a few Q&A’s that I have been wondering about myself these past few months. Ever since I found out I was pregnant I have had little niggles about whether I can still be true to myself throughout my pregnancy and after the baby arrives. I want to make sure i’m not lost in Motherhood and all things baby. It’s important that I still continue to post content like I did before. I am really looking forward to dressing ‘the bump’ and finding new outfits which I will of course be showcasing on here and Instagram. I’m still going to continue to post on here as much as I can. Now I’m in the 2nd trimester I’m feeling less tired. I will definitely be getting back into the swing of posting at least once a week and have lots of exciting posts planned. What posts can you see from now on? The same as normal! Fashion, travel, lifestyle but with a few pregnancy/ maternity ones thrown in. Ones I’m planning at the moment are how to dress the 2nd trimester bump and my plans for the baby nursery. The blog won’t be dominated by baby stuff though – don’t worry! I’m also planning on a post of where I am planning to travel this year and also my top Spring outfit picks. Watch this space!